Luxury vehicle owners look for more than just a machine to get them from point A to point B. You look for comfort, accessibility, performance, and much more when deciding upon such an important financial investment. Round up the 2017 year with a little information regarding some of the most exquisite luxury vehicles on the market. Take a moment to read through this short overview of these fine machines, and see what you may have missed this year. Any V6 with a 3.5L 380 hp twin turbo engine, equipped with EcoBoost capabilities is a gift all in itself. Mix the power, safety, and environmentally friendly aspects of this vehicle altogether, and you get one of the best luxury vehicles of the year. The 2017 Lincoln Navigator has a 6-speed automatic transmission and a 4-wheel ABS system. The navigational system is built-in, and the safety of this SUV will make you feel large and in charge of the roads. The BMW 2 Series of 2017 is an exemplary specimen of an entry-level luxury car. It comes standard with strong performance specs, tight handling, and an affordable price level. The BMW 2 Series also ranks high in safety performance. It is available in a coupe and convertible model, with a $2,000 all wheel drive option. You may also choose from either a four or six-cylinder engine, depending on just how much power you need. The 2017 Audi A4 got an overhaul in design. It seats five people with supreme comfort, and ranks at the top of the list for technological capabilities. People who purchase an Audi A4 can expect the coolest tech features, including support for Apple CarPlay and Android Auto. It has an 8.3-inch media screen that is also touch activated. Hyundai’s newest luxury sub-brand release makes luxury seem like second nature. The Genesis G90 is fit for the best of the best with Nappa leather upholstery and heated steering. There is no need to be cold this winter. The G90 has heated seats in the front and the back seats. This gorgeous creation also comes standard with navigation, a 12-inch touchscreen, lane assistance, adaptive cruise control, and automatically engaged emergency braking when you need to stop in a hurry. 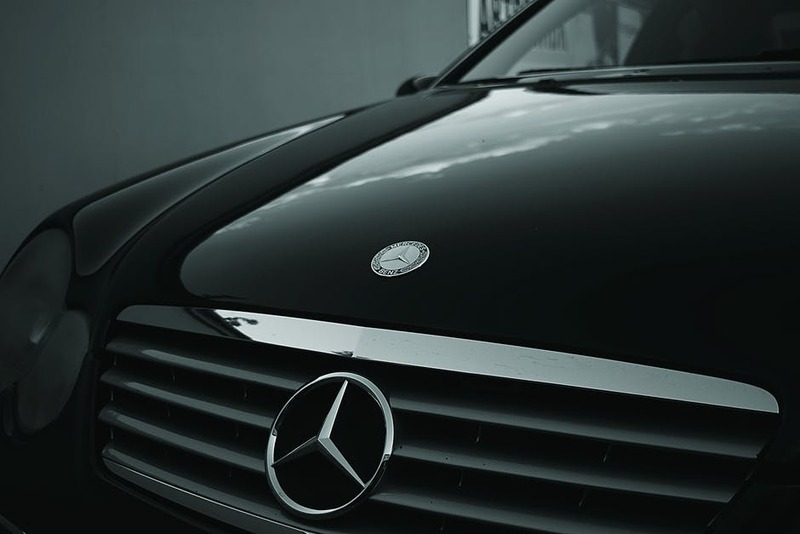 Mercedes-Benz clearly has the chops for the top of the list in luxury. The cozy interior and powerful engine will leave you spinning with excitement as you drive this $100,000 vehicle. The S-Class is available in a coupe, sedan, and cabriolet body styles, so there is no shortage of diversity in this luxury powerhouse vehicle.